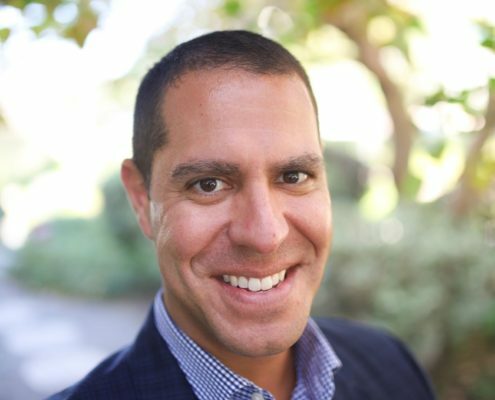 Mark began his recruiting career in San Diego in early 2000 where he worked as an Executive Recruiter with a privately held permanent placement firm specializing in marketing and management positions. Since leaving this firm in 2002 Mark has worked at two of the largest Accounting and Finance staffing firms in the nation where his experience has included temporary/consulting and direct hire placements. 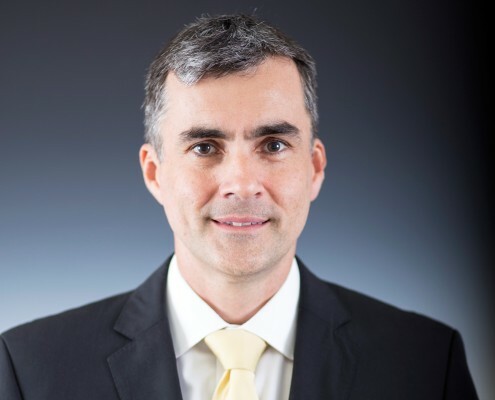 Originally from Sydney, Australia, Paul obtained a Bachelor of Financial Administration from the University of New England and a CPA certification from the Australian Society of CPA’s. Paul worked internationally for over 10 years in both corporate accounting roles and entrepreneurial ventures. In 2003, he moved to the US and joined a national recruiting firm as an Executive Recruiter specializing in the placement of accounting and finance professionals. 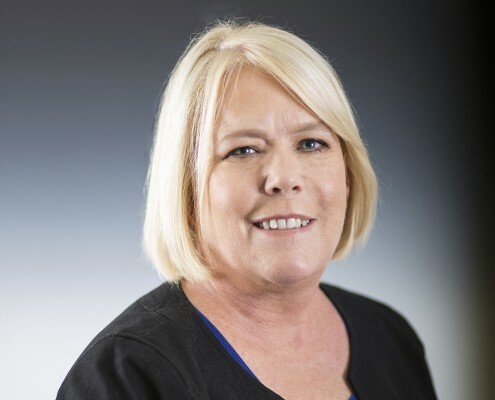 Tracy earned a Bachelor of Science in Accounting from the University of Phoenix and a Masters in Taxation from Golden Gate University in San Francisco. She obtained a CPA certification from the California State Board of Accountancy. Prior to coming to Next Level Resources she worked over 15 years in private industry followed by 5 years in public accounting focusing on accounting, audit and taxation. Gavin graduated from CalState San Marcos with a B.S. in Psychology. While attending University and after graduating, he gained management experience working as a restaurant manager for 2 leading burger franchises in California. 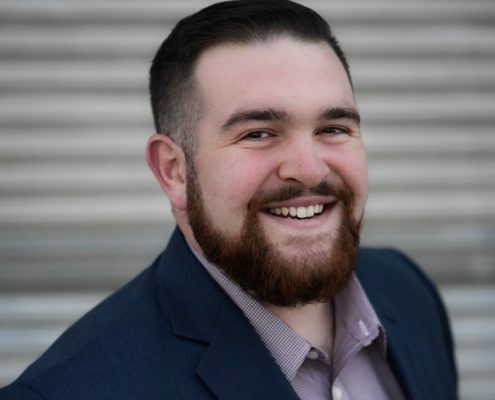 After the birth of his son, Gavin wanted to be more present in his life and began his recruiting career in late 2016 where he worked for the 3rd largest IT Staffing Firm and 9th largest Accounting and Finance Staffing Firm in the nation before joining Next Level Resources. Lisa obtained a Bachelor of Business Administration from the University of Notre Dame and CPA certification in the state of Maryland. Lisa started her accounting career in Audit with PricewaterhouseCoopers and then worked in the real estate sector for over 10 years, most recently as a Controller for a large, Public REIT. 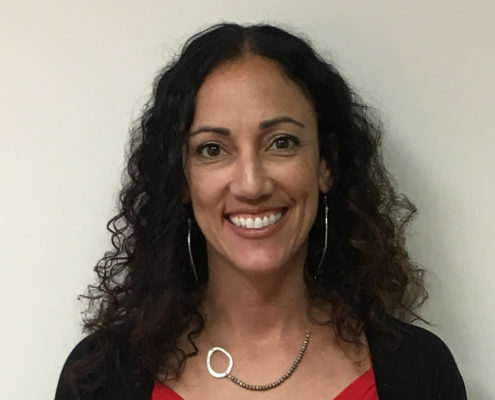 She has extensive experience as a hiring manager and effectively hired dozens of high quality candidates in various accounting roles throughout her career while maintaining an excellent employee retention rate. Lisa has a deep understanding of Accounting & Finance which makes her an outstanding resource for both candidates and hiring managers. Lisa has a passion for wine, fashion and for connecting people.